We offer high quality products for the world with our passion. 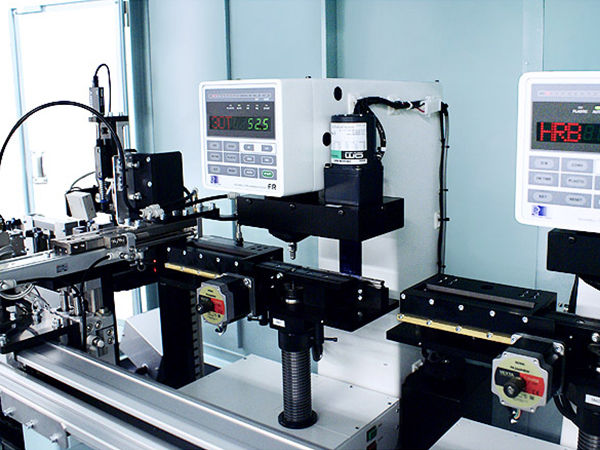 Independent processing, design and quality control; we offer custom-made instrument with stable performance. 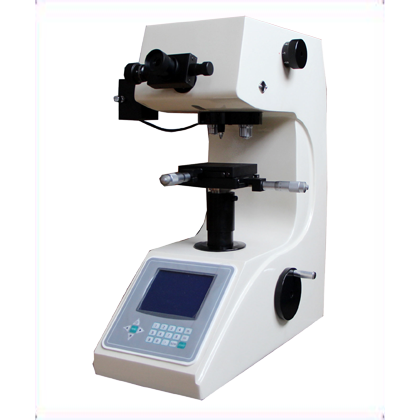 Perfect combination of light, machine and electricity, with accurate positioning and measurement. 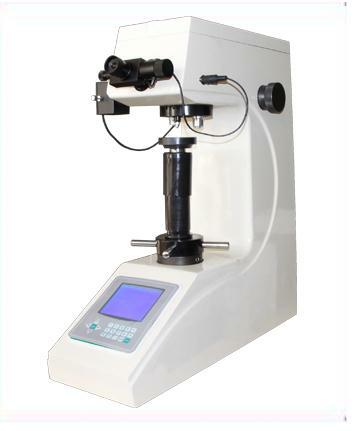 Laizhou Henwaii Testing Instrument Co.,Ltd (hereinafter referred to as “Henwaii”, as a leading technology manufacturer of hardness testing and new material preparation in China, is formed by a group pf technical team with more than 10 years on R&D and production. 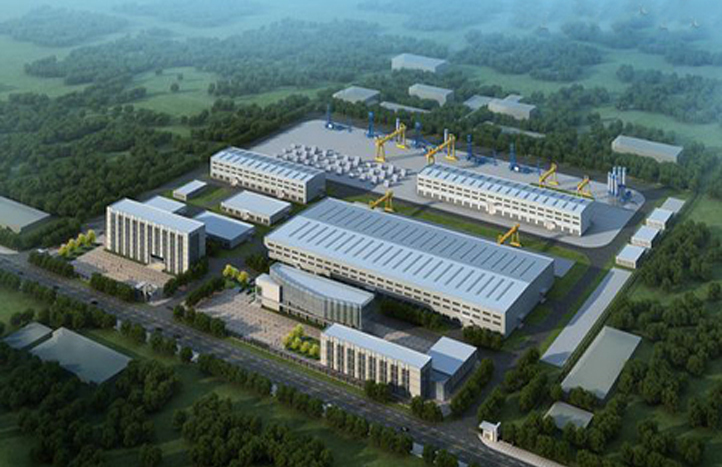 It is established in 2011 with registered capital of 2 million RMB. 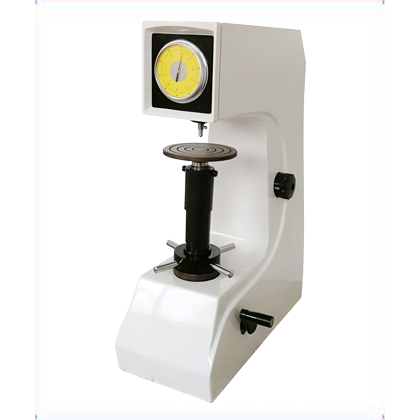 It is specialized in the development, production and sales of various types of hardness tester and R&D and design for super hard diamond tools. 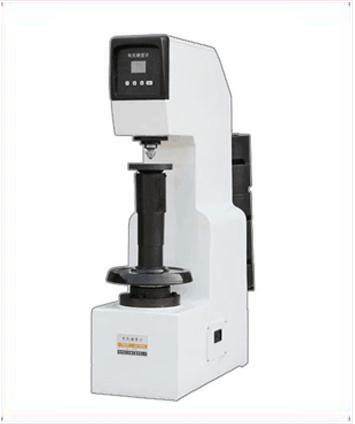 With advanced design ideas, exquisite craftsmanship and strong scientific research strength, the company provides material hardness solutions from new material R&D to large-scale of inspection on full life cycle for military aerospace, research institutes, key universities, machinery enterprises. A-level Enterprise of Credit, China high-technology enterprises. We are well received by customers from all over the world. Connecting at the very beginning, and help to clarify demands and select product. 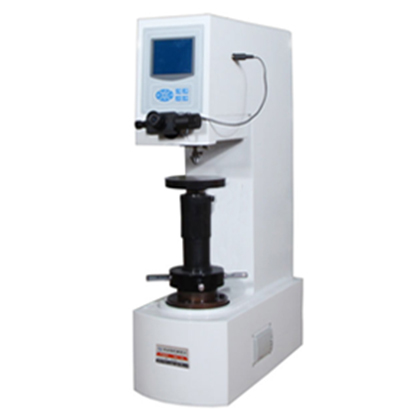 Providing more details about technical consultancy and customizing relevant matching equipment and service. Long-term service contact with VIP customers, bidding and tendering as well as financial service for VIP customers. 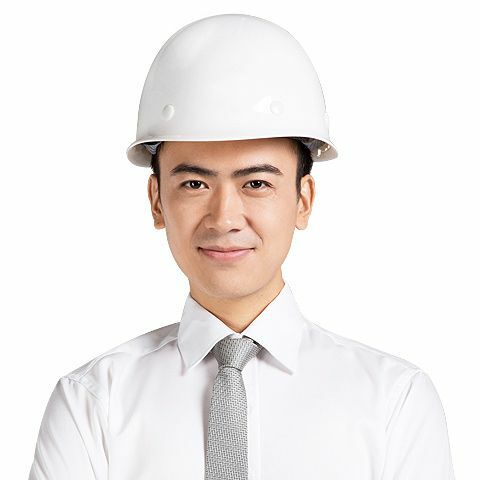 Lead the whole after-sale service Dpt, help customer to master the usage of our equipment as soon as possible. 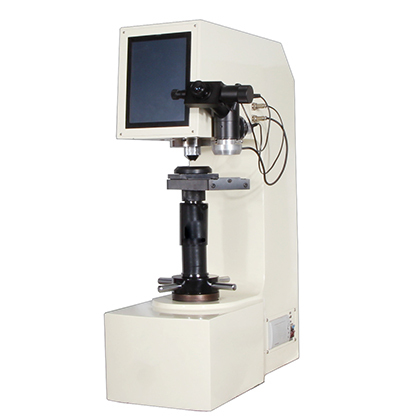 We have 15 years experience in R&D and production.